Measure interface pressure between two surfaces, utilizing a thin and flexible sensor. 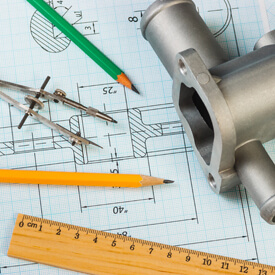 The resulting data and our analysis tools offer insights to enhance product design, manufacturing, quality, and research. 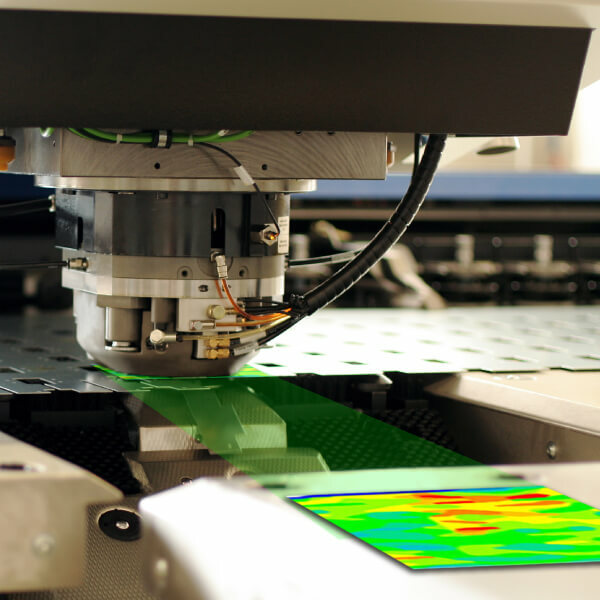 What is a Pressure Mapping System? 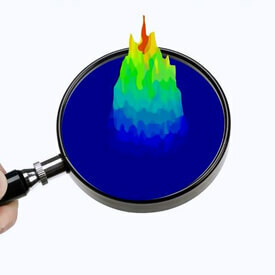 Pressure mapping is a unique test & measurement technology and prime example of a wide-reaching R&D tool. Top tier companies have successfully used our systems to help solve application challenges, improve product design, and more. 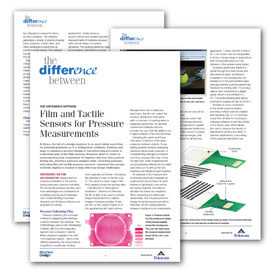 Measure and analyze interface pressure between nearly any two surfaces. Improve tire designs, inside & out, with systems to analyze static or dynamic tire footprints, as well as tire bead seat & seal. Optimize designs for bedding, cushioning, positioning, and seating. Verify nip roll uniformity and eliminate machine set-up guesswork. Evaluate wiper blade force profiles and interface pressure distribution. Have a Question about Pressure Mapping Technology?